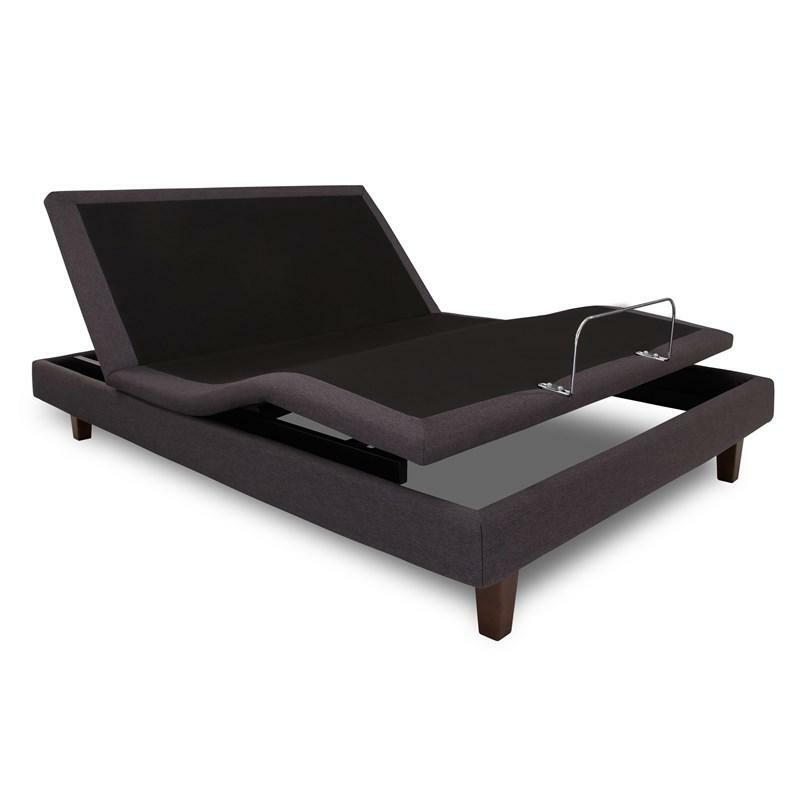 Begin and end each day perfectly with the Reflexion Adjustable Base. At the press of a button to relieve pressure from your spine and lower back, discover for yourself what a difference the right bed can make! 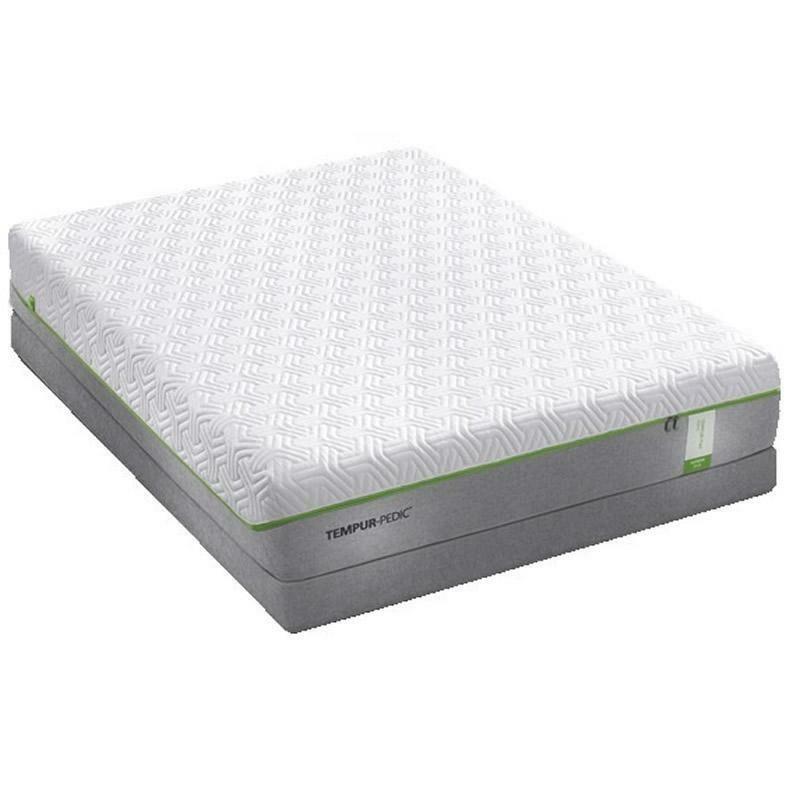 Sized to fit any standard bed frame. Wireless remote with simple, easy to understand buttons. 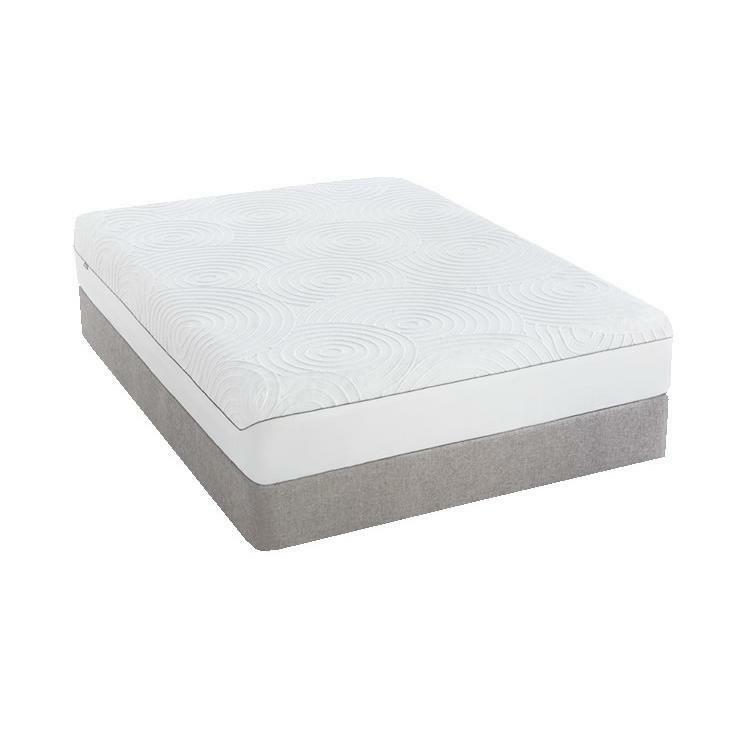 Single button to return mattress to the flat position. 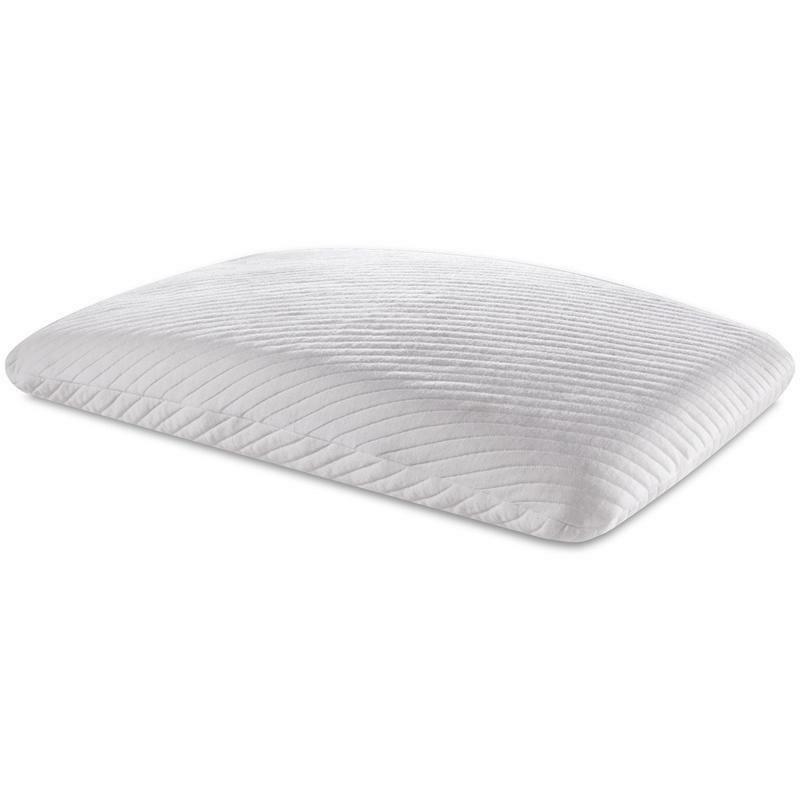 This Ease™ By Sealy features the head and foot lift with virtually unlimited ergonomic positions, a wireless remote, one button "return to flat" and use included legs or place on bedframe. 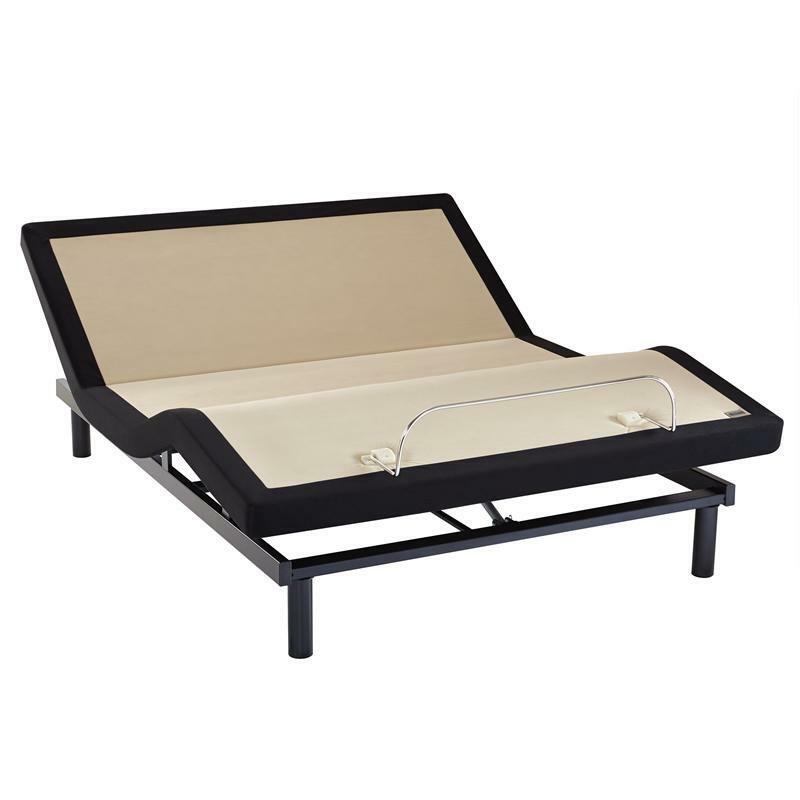 This king size adjustable is made of two twin XL.